Keller Architects was established in 2006. The directors of Keller Architects are Seamus Keller, BArch MRIAI and Sarah Jolley, BScArch BArch MRIAI. Keller Architects is a growing, vibrant practice with an emphasis on quality design, efficient project delivery and careful cost control. We are dedicated to maintaining open communication between client and architect to achieve an end product that meets the requirements of the client and the building’s end users. At Keller Architects we aim to provide an inclusive service that assesses current user patterns, individual use requirements and the client’s vision to provide the optimum design solution for every project undertaken. 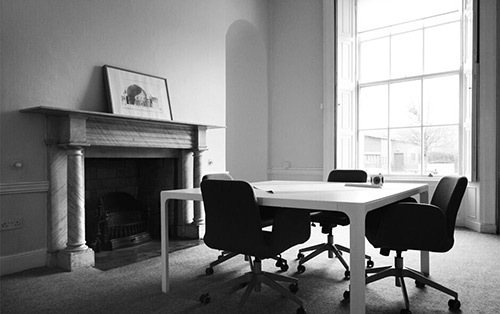 Keller Architects has been a registered practice with the Royal Institute of the Architects of Ireland since its inception. 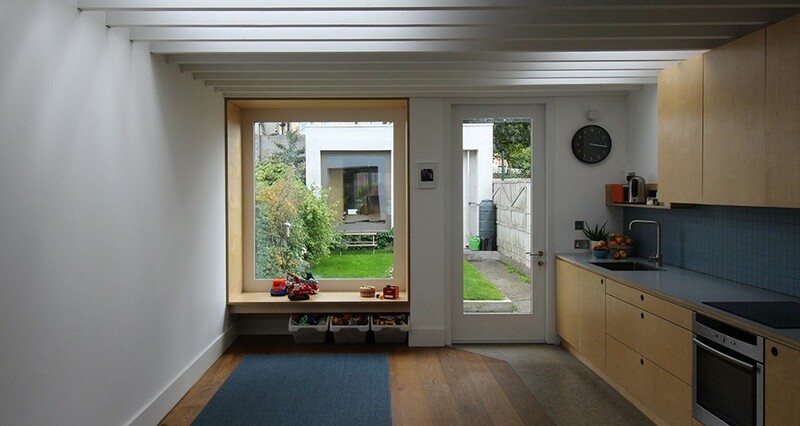 Keller Architects was established in 2006 by Seamus Keller, BArch MRIAI. Seamus is a registered architect with the Royal Institute of the Architects of Ireland who graduated with a degree in Architecture from University College Dublin in 2003. Seamus has RIAI Grade III Conservation Accreditation. Sarah Jolley, BScArch BArch MRIAI, joined Keller Architects as co­director in 2014 having spent the previous 11 years working with Hassett Ducatez Architects where she was an Associate Director and Project Architect. Sarah is a registered architect with the Royal Institute of the Architects of Ireland who graduated with a degree in Architecture from University College Dublin in 2003. 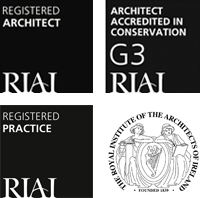 Sarah has RIAI Grade III Conservation accreditation.